If you saw my post last Friday, then you would have seen that I was asking for some help with toning my hair. I ended up with a few choices! I had some light blue shampoo from a few months ago. I ended up putting it in my hair while it was dry, and then washed it out after about an hour. My hair did feel a little dried out - but it helped... a little. I still wasn't completely happy with it, so I decided to splurge on the Manic Panic Ultra Violet. I mixed it with a TON of conditioner. After I washed my hair with shampoo. I towel dried, and applied the Manic Panic/Conditioner concoction all over my head. And surprisingly, it worked very well! There were a few spots I missed, but overall, it really worked! I ended up purchasing Daddy-O shampoo from Lush to give it a try and review. So hopefully between the purple shampoo, and this new purple hair mask idea, it will keep the brassiness away! I've read that you can also put that conditioner mixture into a bottle and use that as your conditioner in the shower to keep it maintained. Such great ideas, and I will have to look into finding a bottle to do just that! Did you see these posts that Jerrod Blandio, the owner of Too Faced made on Instagram? 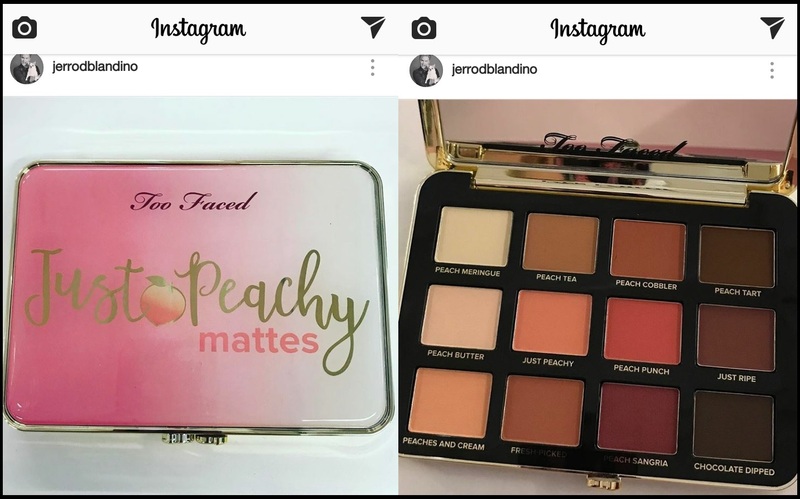 There's going to be another peach palette, but in MATTES! I probably don't need it... okay, I don't need it... but I will probably get it because I have no self control! When he posted just the outside of the palette, I was wondering if it was going to be the same shades in the Sweet Peach palette, or a whole new palette of different colours? I can't wait! I wonder if it will smell just like peaches as well? I love the packaging of this one, I kinda wish they did this with the original Sweet Peach palette. 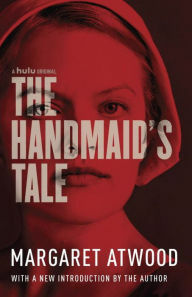 I just started to watch The Handmaid's Tale. I am hooked! So hooked that I watched all 5 episodes in two days. It's scary to see the events unfolding, and what these girls have to go through. I also downloaded the e-book. I haven't decided if I will read along with the show, or wait until the show is over. But either way, the show is very interesting to watch, and I will definitely be reading the book at some point! It also was announced that there will be a second season. I also mentioned last week in my Five on Friday post, that I had an employer interested and that I needed to complete some testing in order to move forward. Well, my test is scheduled for May 16th! I was a little surprised to find out that it is done online at home, unsupervised. I thought it was going to be in person and likely Downtown Toronto. So that takes a little stress off, but they sent along some sample questions - and theres only 4. The whole test is close to 70 questions, so I feel like 4 isn't really enough to prepare. But they aren't too hard, so fingers crossed that I can pass! Cafe Cubano - Share your secrets and uncover new mysteries behind a backdrop of roasted coffee, exotic almond flower and sandalwood. Flor de Mariposa - Stumble onto a secluded garden and make it yours with romantic jasmine roused by juicy grapefruit and white plum. Habana Vieja - Step inside history and take a stroll through bustling streets redolent with tobacco flower, amber and vanilla. Pastelitos - Stop for a treat on the way to somewhere magical with luscious pineapple, lime and a splash of dark rum. 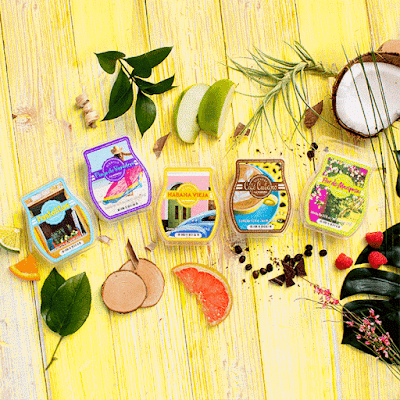 Playa de Varadero - Find a new perspective where the sand meets the sea, on a sweet tide of sugarcane, bergamot zest and fresh Havana lily. I can't wait to give these a smell! As usual, they are limited edition and while quantities last! I'm dying with the too palette!! Everything Too Faced releases is so beautiful!